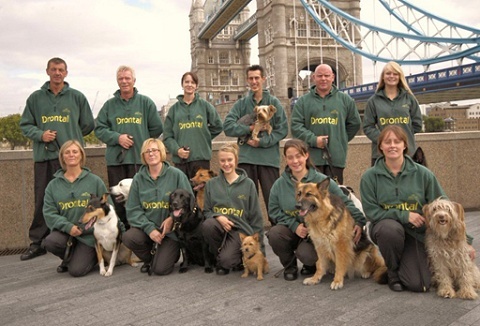 The display is entertaining exciting and educational, from Britain’s established civilian dog team. Each event we attend receives the same professional package and par excellence display and available for events, TV appearances, tournaments and dog shows. We are one of the UK's premier alternative entertainment action sports shows company, providing many different extreme sports that make an amazing spectacle for any occasion and create an unbelievable atmosphere spectators will never forget at any event! 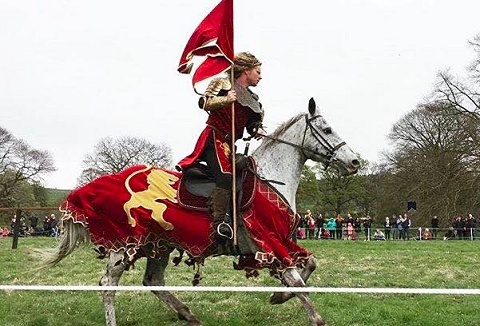 Our magnificent horses bring equi-tainment to any event, offering a multitude of equestrian acts from ‘Mane Attraction’ a 2-6 horse equestrian artistic extravaganza, to ‘Big & Little’ a comedy 2 horse display. We provide the right "hooves for the job"! 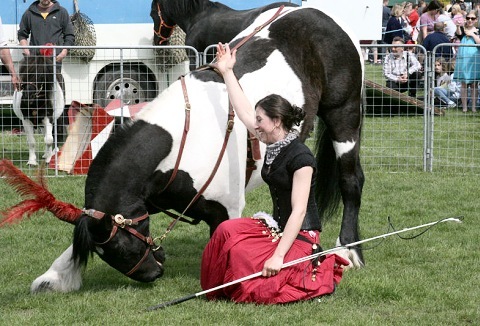 Wow your audience with our equestrian extravaganzas! Wild West, Jousting, Stunt Shows and much more! Our professional trick riders and stunt men will astound with skills on and off horseback! Any arena size, any budget, we have something for everyone! What is Axe Racing? 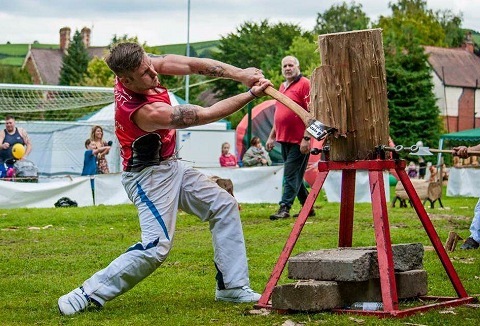 It's using razor sharp axes in competition to simulate the falling of a tree, and cutting it into lengths. Demonstrations: Tree Climb; using boards then cut top off, Standing Block; cutting through a length of timber. Chainsaw demos. Action-packed, equestrian shows for your main arena from professional stunt and trick riders. 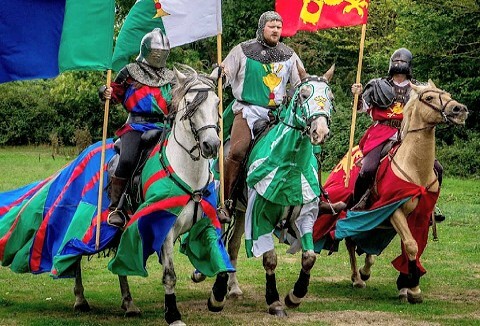 A magical blend of horsemanship and theatre from Medieval Jousting, to WW1, Highwaymen and bespoke shows. Suitable for a wide range of venues and arena sizes. 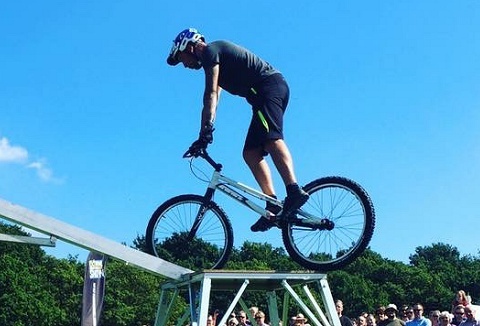 We provide the very best in hassle free extreme entertainment to any live event and specialise in bringing tricks and stunts to family shows & broadcasts. From community events to arena exhibitions or live tours, we cater bespoke packages for every event. We are a motorcycle stunt team with experience in show day entertainment and know what it takes to amaze crowds. Our stunt riders and professional comedian commentator creates a show that is loved by all ages. Performances on any surface & any size arena. 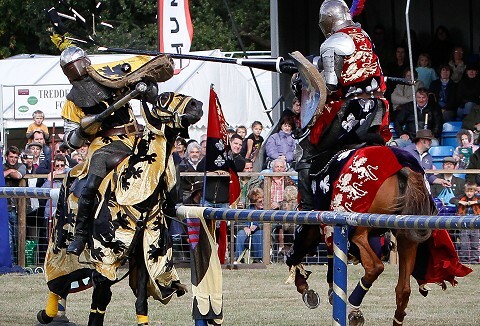 Spectacular action packed jousting show on any scale with fast horses & heroic knights dressed in bold bright costumes. Huge audience interaction, accompanied with stunts; saddle falls, drags, fire & rearing horses make this a main arena show to remember!